If you’ve owned a home for several years and made responsible financial decisions, you may have built a significant amount of equity. Home equity is the difference between the current market value of your house and the amount you still owe on the mortgage. If the value is greater than the debt, you have positive equity that can be used to finance other goals. How Does Equity Change Over Time? There are two ways to increase the amount of equity in your home. First, you can pay down the principal on the mortgage and make improvements that will increase the value of the house. As the ratio of the amount of the house you own outright to the amount of debt increases, equity grows. It takes years to build equity. One reason for this is that mortgages tend to charge more interest at the beginning of the repayment period, which means a relatively small amount of each payment is applied to the principal. Later in the repayment period, a higher percentage of each monthly payment will pay off the principal, so equity will grow at a faster rate. Paying a mortgage each month can be a way to force yourself to save and build wealth. Since the value of a house will increase over time in most circumstances, you can amass a significant amount of equity if you stay in your house for several years. Paying your mortgage on time is no guarantee that you will gain equity. If the local housing market or the economy as a whole takes a nosedive, the value of your house could plummet. You could wind up with less equity than you had before, or you might even wind up owing more than your house is worth. You can benefit from your home’s equity when you sell it. If you receive more than the amount of the outstanding mortgage balance, you will be able to pay off the loan and walk away with a profit. You can also use your home equity while you are living in your house. 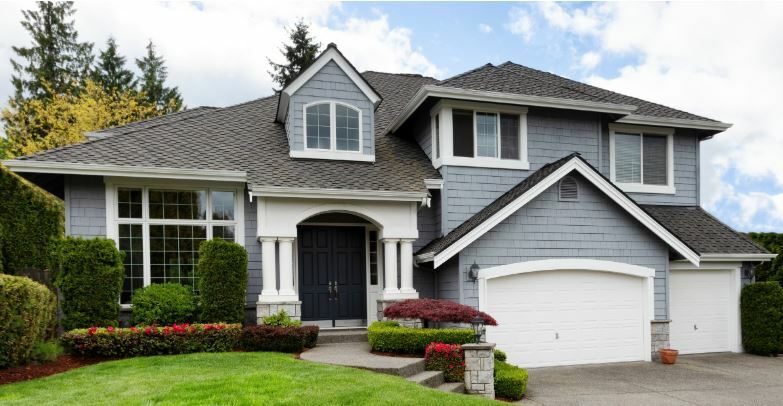 You can borrow against your equity with a home equity loan, which would provide a lump sum of money, or a home equity line of credit, which would let you borrow money in a variety of amounts over a period of time, up to your credit limit. Both options would provide you with money that could be used for home repairs and improvements, credit card bills, and other expenses. If you want to find out how much equity you currently have, you can use a home equity calculator to get an estimate. If you want a more exact figure, you will need to have the house appraised. Home equity takes time to build, but it can give you the financial flexibility you need to pursue other goals. Diligently paying down your mortgage and making valuable home improvements can help you grow your equity faster.